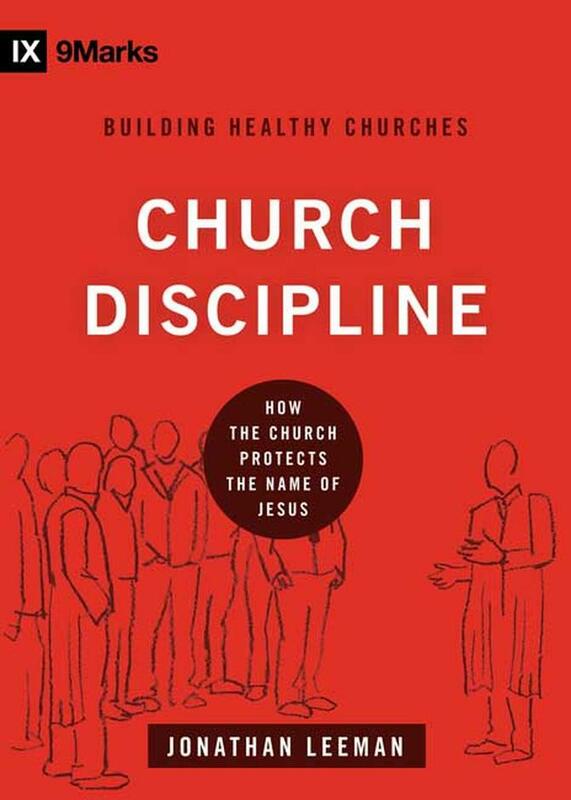 More and more church leaders, pastors, and members are looking for guidance on how to practice church discipline in a biblical way. 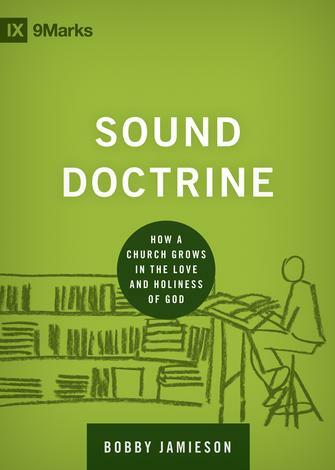 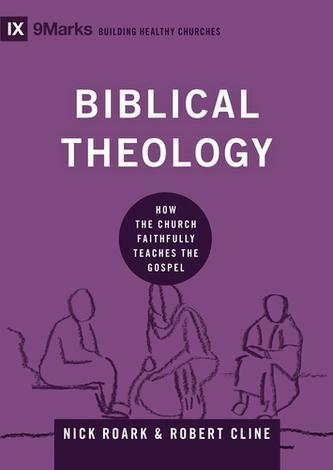 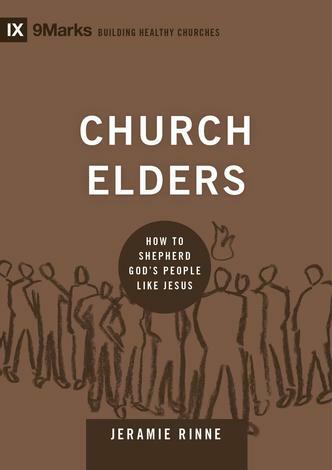 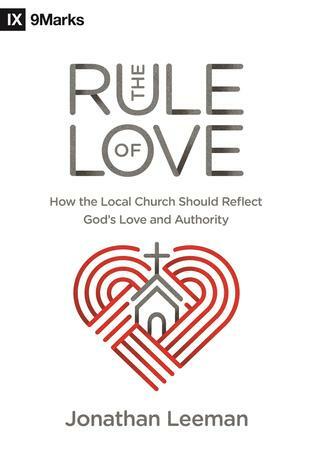 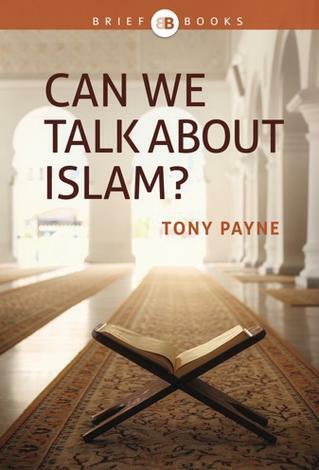 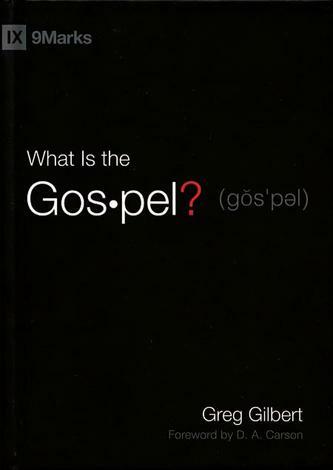 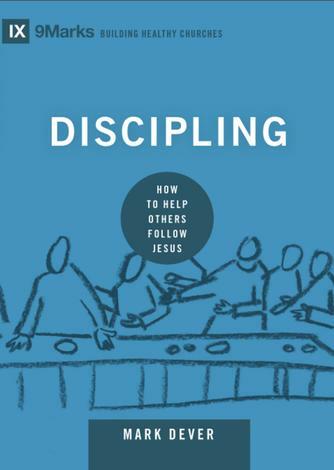 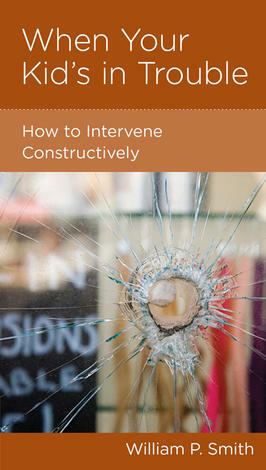 Here is a contemporary and concise how–to guide that provides a theological framework for understanding and implementing disciplinary measures in the local church, along with several examples of real–life situations. 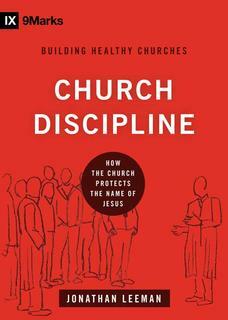 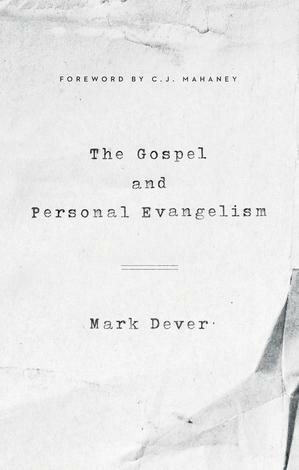 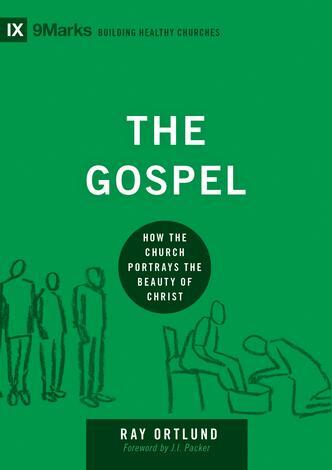 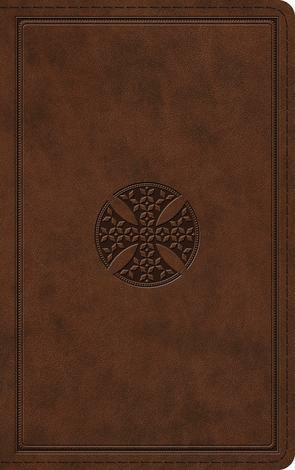 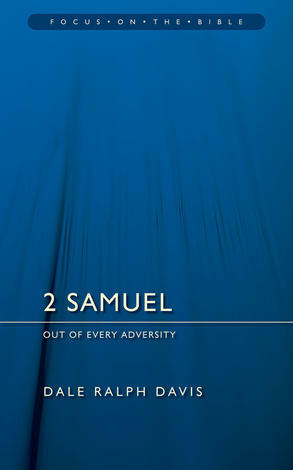 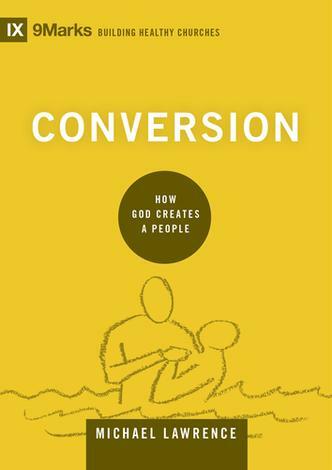 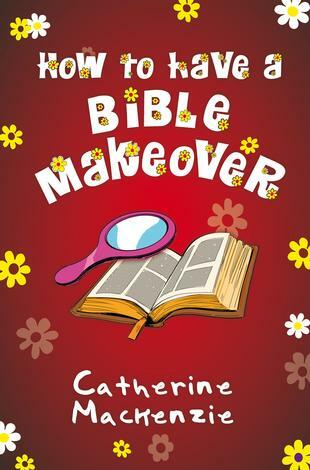 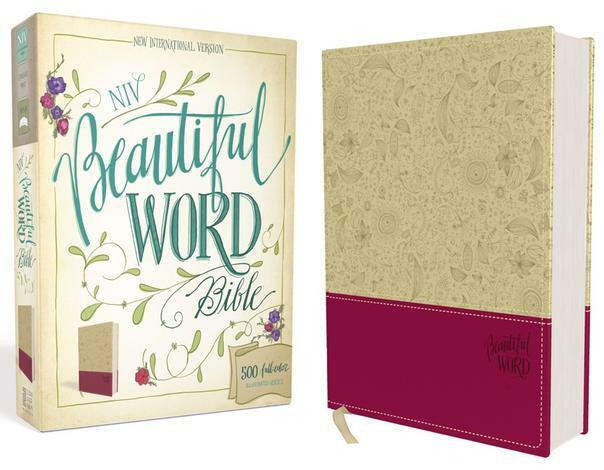 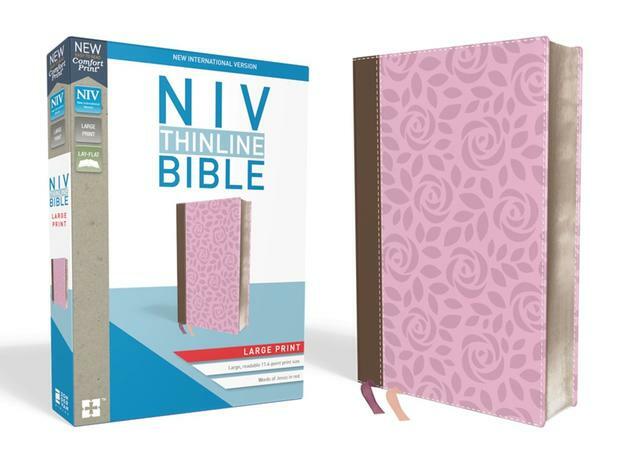 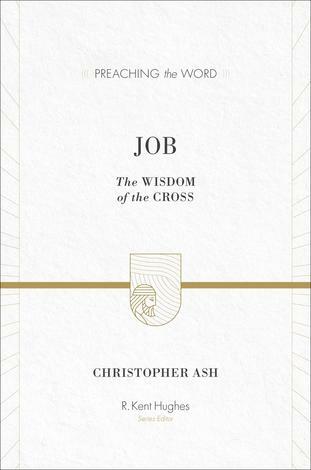 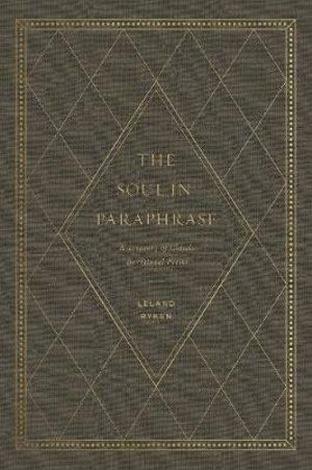 Drawing on both Matthew 18 and 1 Corinthians 5, this brief hardback helps leaders face the endless variety of circumstances and sins for which no exact scriptural case study exists, sins which don’t show up on any list and need a healthy framework to be corrected appropriately in love. 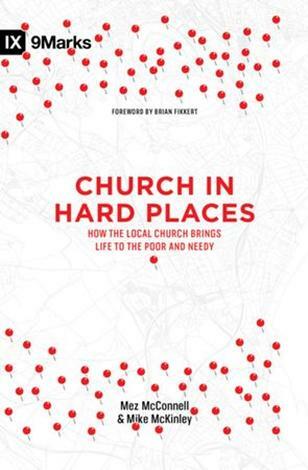 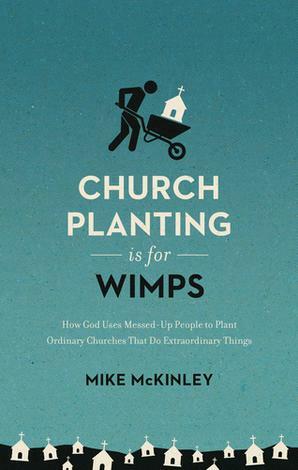 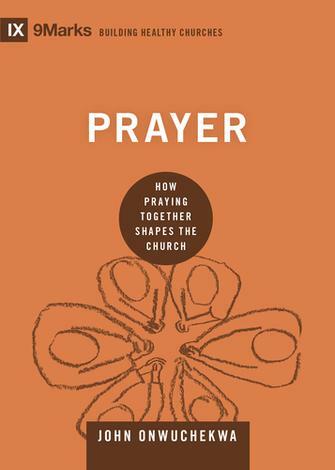 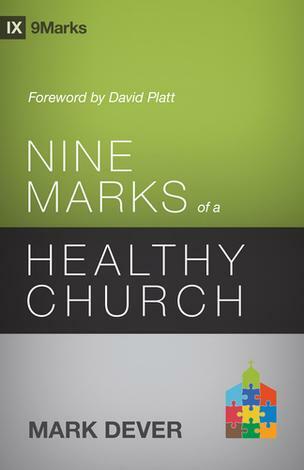 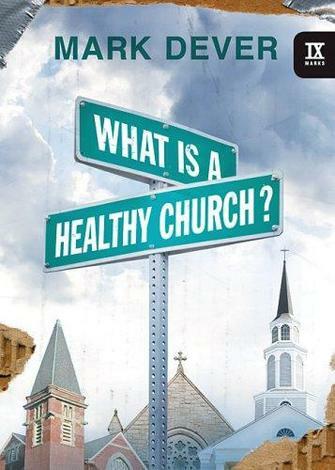 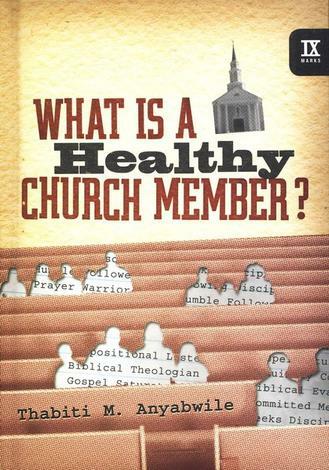 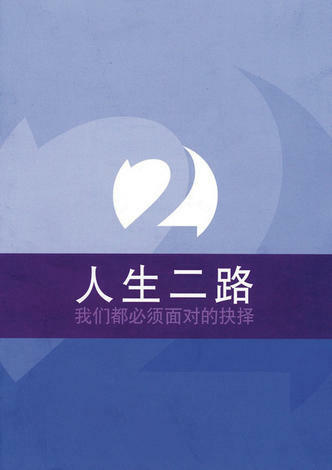 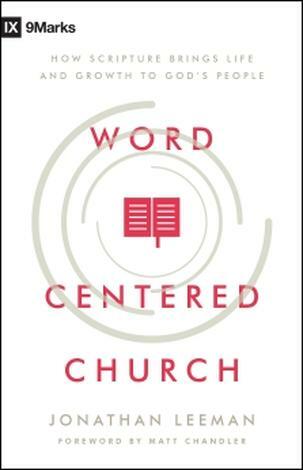 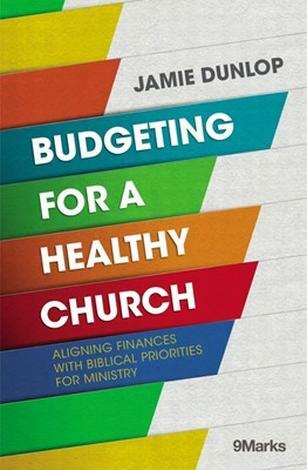 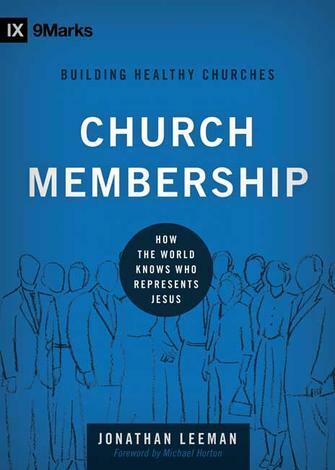 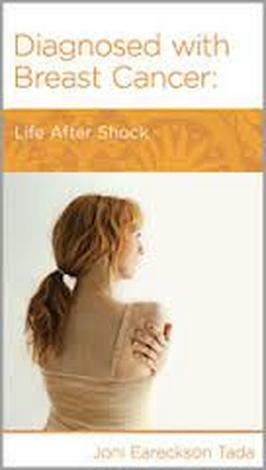 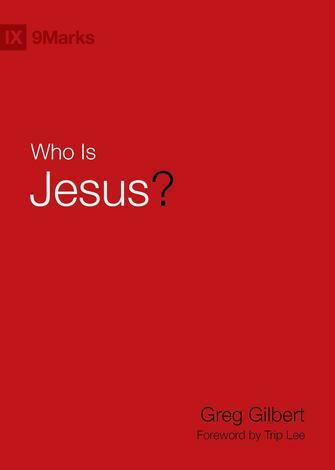 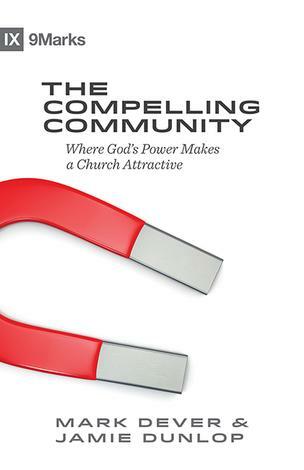 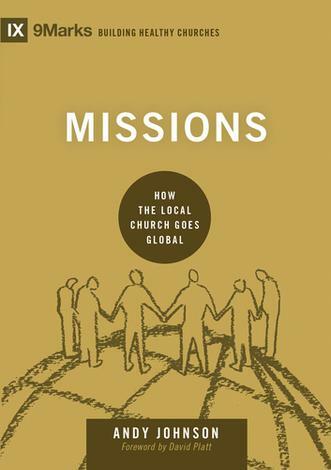 This volume is part of the 9Marks: Building Healthy Churches series. 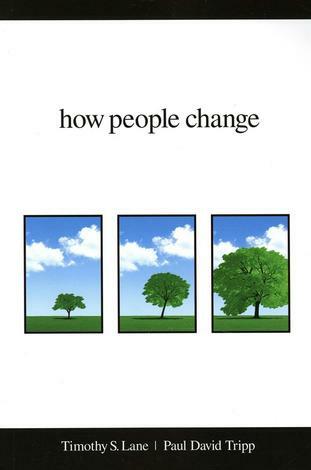 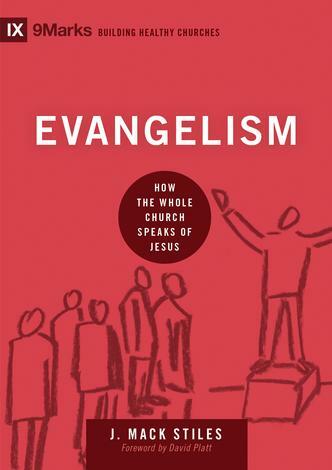 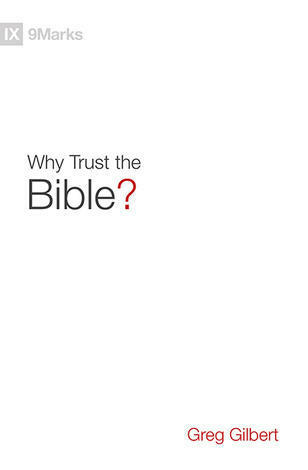 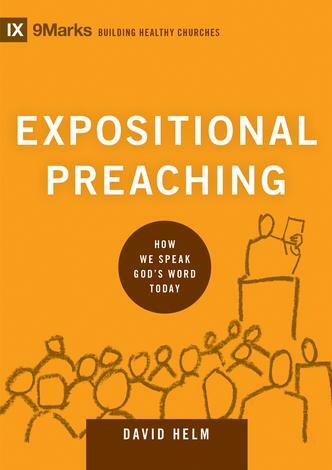 Look for upcoming, quick–read formats of the following marks of a healthy church: expositional preaching, biblical theology, the gospel, conversion, evangelism, church membership, discipleship and growth, and church leadership.